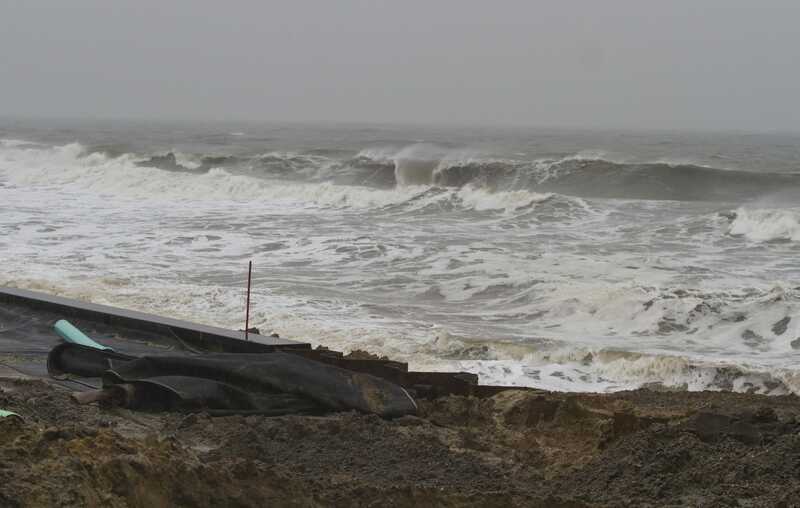 Forecasts now suggest a nasty coastal storm will track closer to land as it moves north, heightening the likelihood of damaging winds. 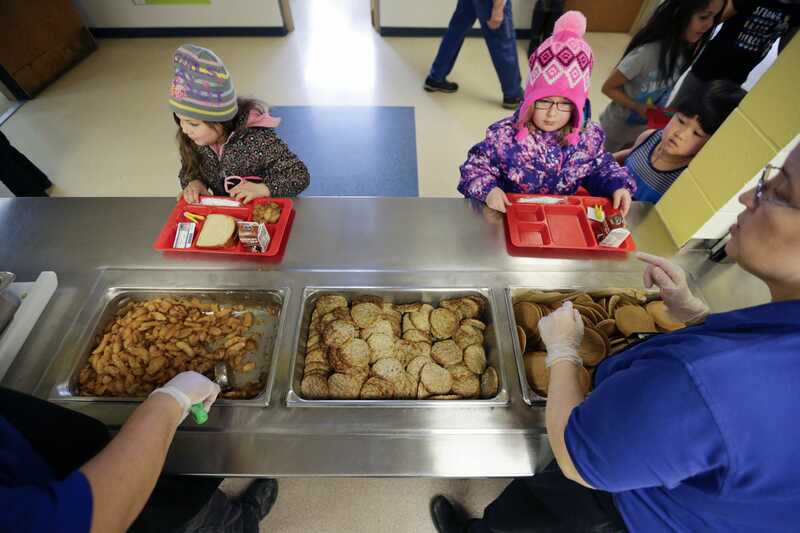 Parent company Pilgrim’s Pride warned that a piece of factory equipment may have ended up in the food supply. 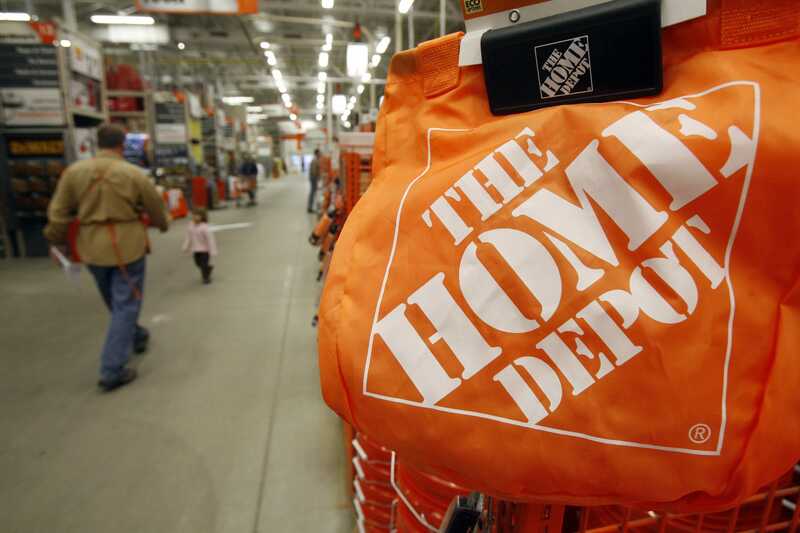 Home Depot is one of several employers ramping up for their busy seasons. 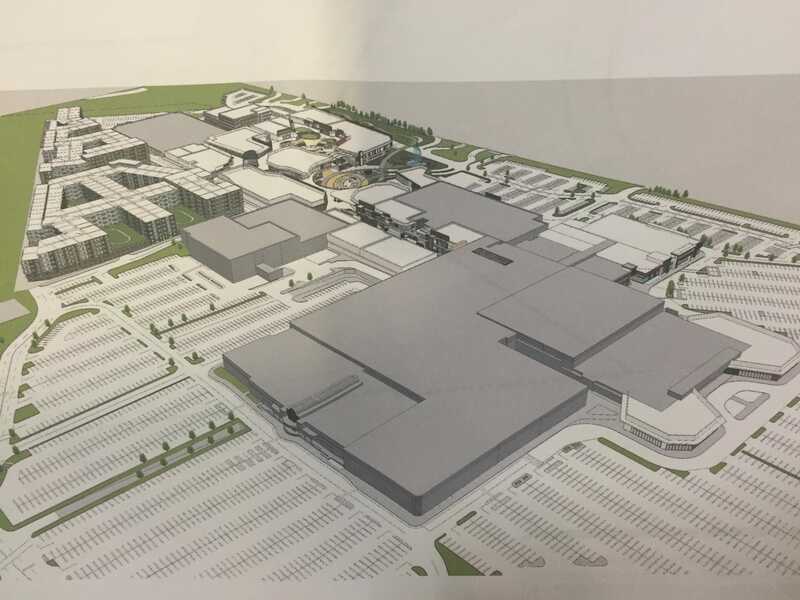 The Planning Board hearing for The Heights at Monmouth, a redesign of Monmouth Mall, has been postponed, according to an official from the board. 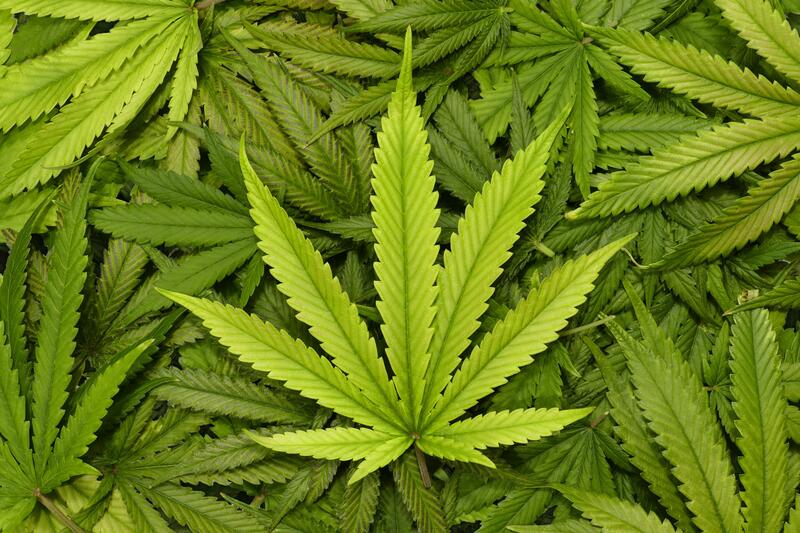 A number of towns, especially at the Jersey Shore, have preemptively banned marijuana dispensaries and farms before New Jersey legalizes weed. Donald Trump&apos;s military parade gets a date. But should we have one at all? Donald Trump has ordered he Department of Defense to organize a parade for Veterans Day. 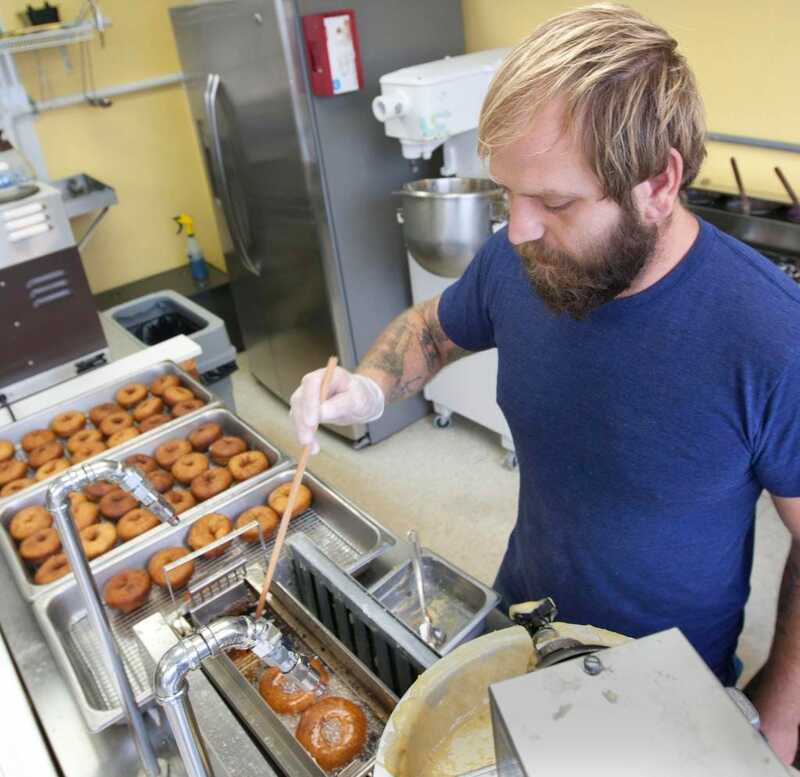 Doughnut lovers in Ocean County have been a fan of Uncle Dood’s for years. Now, the Toms River shop has been named one of the country’s best. Food Emporium will bring its first supermarket to Monmouth County, opening in a space that formerly housed an A&P.